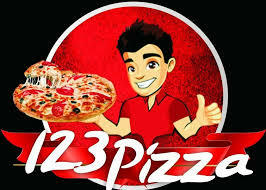 ​123 Pizza offers Pizza and other Appetizers made with fresh ingredients. ​We believe in providing best customer service and value our customers. 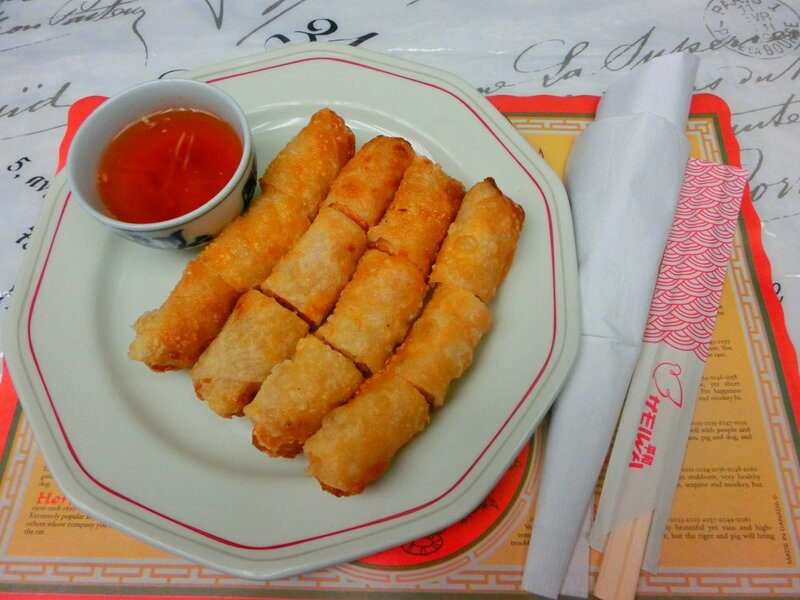 Best Taste Chinese Restaurant takes you on a delicious experience with their traditional Chinese and Vietnamese dishes. ​For 85 years we’ve been trying to make Saskatoon a better place through quality, craftsmanship and caring. We are a bakery, a cafe, and a pizzeria all wrapped up in one. We strive for products of the highest quality made fresh everyday through authentic, traditional, from scratch methods. Dairy Queen Corporation have been providing consumers with crave-satisfying treats and food since 1940. ​Whether you're dropping by for a quick bite to eat after work, or you're bringing a group of friends in to watch the game, Manchester Brew Pub in Saskatoon has something for you. With daily food and drink specials, including our famous 10-for-$1 wing deal on Wednesdays, you always get the most value for your money. 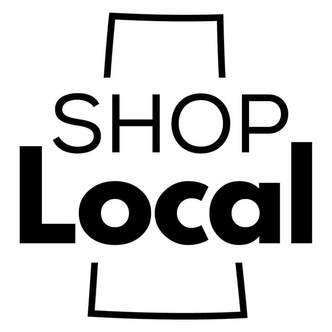 We proudly sponsor local teams and host fundraising events, so give us a call today with any fundraising inquiries. 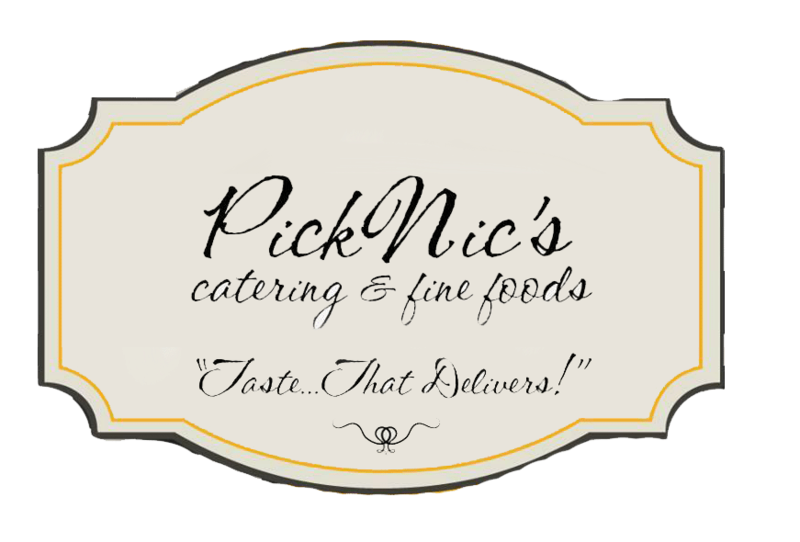 Picknic's Catering & Fine Foods Ltd.
PickNic’s Catering is your Trusted Saskatoon Catering Specialist! We are proud to offer a wide variety of affordable and delectable foods for your next luncheon, staff party, convention or wedding! We also provide a range of tantalizing desserts and beautiful wedding cakes carefully prepared by our creative pastry team. 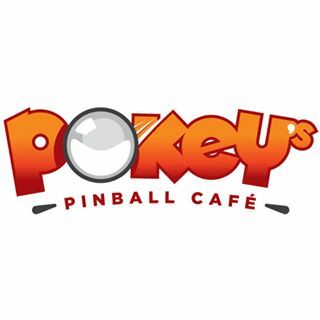 Pokey’s Pinball Café is an all new business for Saskatoon! Our establishment features food, pinball, arcade games, drinks and much more!